SEO (Search Engine Optimisation) can help your site climb up search engine results pages and catch the eye of more prospective customers and clients. Making sure that your site and content is search engine friendly and optimised for them is incredibly important if you are trying to increase your site’s traffic. SEO writing focuses on ensuring that keywords and keyword phrases are included in your content so that search engines will index your site on their search results pages based on the words in your content. For example, if a user wants information about chocolate made in Australia, they will most likely type the phrase “Australian Made Chocolate” into the search engine. The search engine will then search the internet for the phrase “Australian Made Chocolate” and every website that includes that keyword phrase will show up in the search results, with the sites that fit their algorithm the best appearing at the top of the results. 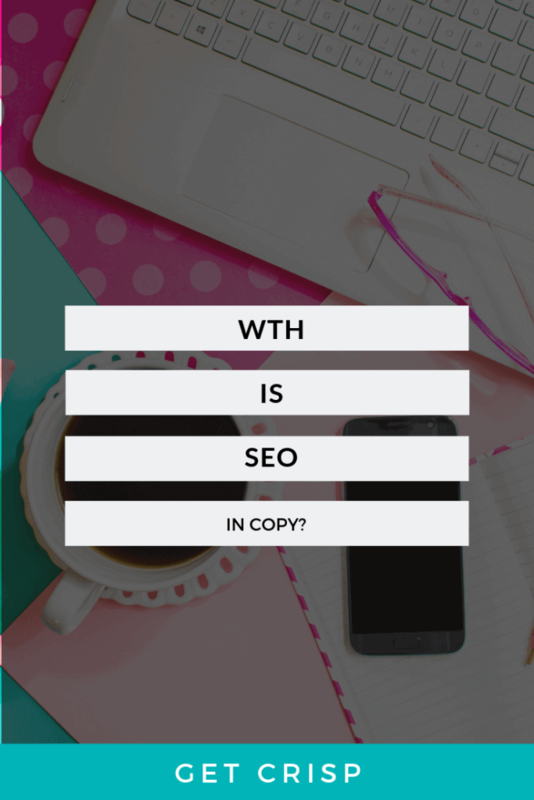 The trick is to incorporate your SEO writing naturally into your content, so it doesn’t sound like you’re creating copy simply to include the keyword terms. You might come across a few sites that all of a sudden sound a little odd: “Best Fish and Chips in Perth because we are the best fish and chips in Perth with the Best Fish and Chips in Perth. Our customers say we are the Best Fish and Chips in Perth. 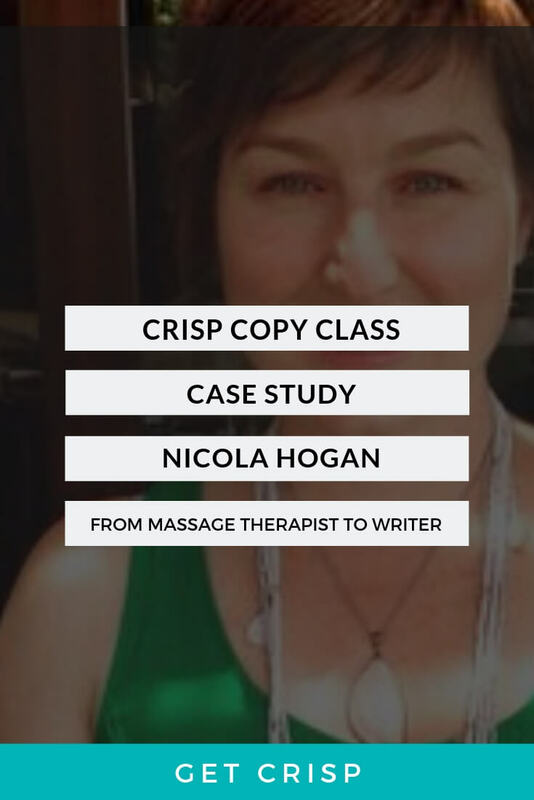 These keyword phrases should be written naturally in your content so that search engines can find the phrase, but it also reads as normally as possible so that your readers can still read high quality, natural content. Quite simply, engaging content rules over SEO every day of the darn week. Optimising your site purely to ensure the best SEO results possible, without providing quality content at the same time, is unlikely to reap the full benefits of the optimisation. High-quality content is key to ensuring that visitors return to your site. If you are relying on new, unique visitors to your site rather than return visitors, then growing your audience will be difficult. Your content is the most important thing about your site. I’m not just saying that because I’m a copywriter. It’s absolutely true. Excellent content keeps users coming back for more. It also creates content that visitors are likely to share with their social media networks so that you can grow your user base that way. This will also increase the longevity of your site as visitors will be returning to your site to read your new content so you don’t have to rely purely on new visitors finding you through search engines. Finding the balance between focusing on SEO writing and providing compelling content is important. However, if you think about how you can optimise your content for search engines, then including the keyword phrases into your work can be easy. 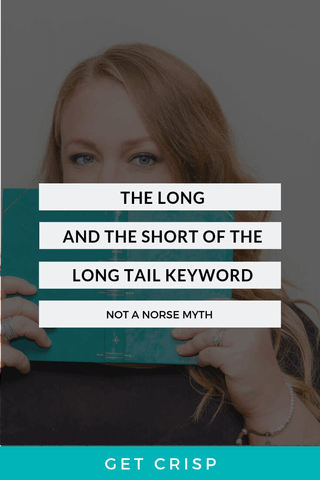 If you know what keywords you want to include, you can write these phrases into your content naturally so that the search engines can index your site as high as possible without your content seeming unnatural. The more you do this and the more you keep SEO in mind, the more natural it will sound. Making a habit of SEO writing can increase the quality of your SEO content, and minimise the unnatural sound of keyword phrases being forced into the content. 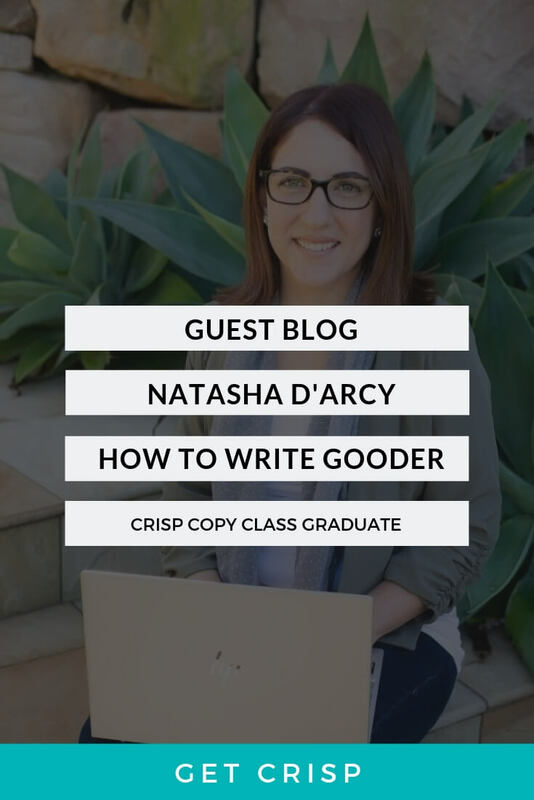 SEO writing is an important skill to learn as a writer for content that is being published online, so that your content can be seen by as many people as possible and pull in as much traffic through search engines as possible. Think of SEO as the pretty lure at the end of your fishing line for the big fish to see. He loves that flickering lure, but he’s hooked by the gills when he gets to your line because of something much more solid. Sorry, fish activists. I’ll think of another metaphor.